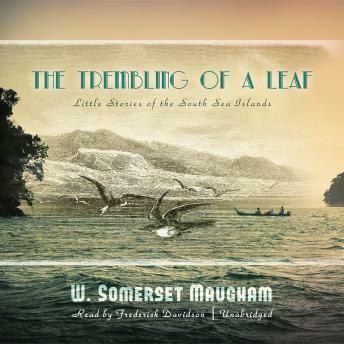 When noted English writer W. Somerset Maugham set off for the South Seas to regain his health, his experiences would become the bedrock for the stories represented here. These are among Maugham's best work, and some of the best stories ever written about the exotic South Seas. "Macintosh" is a taut psychological study of two officials on a remote tropic island. "The Fall of Edward Barnard" is a story about what is important in life, a pre-cursor to Maugham's well known novel, 'The Razor's Edge'. Love is always a subject of the tropics, and Maugham's deft, ironic handling of the theme in "Red" and "Honolulu" is masterful. "The Pool" tells a poignant and tragic tale about the pitfalls for love across cultures. Maugham's most famous story, "Rain," about the ironic consequences of obsession, was adapted for both theater and film. "I have never pretended to be anything but a story teller," Maugham once wrote. These six stories are considered some of the best ever written about the South Seas.